It isn’t lawful for the law to be applied selectively. Aly Hindi, an outspoken imam at Salaheddin Islamic Centre in Scarborough, Ont., said there are more than 200 polygamous Muslim marriages in the Greater Toronto Area alone. 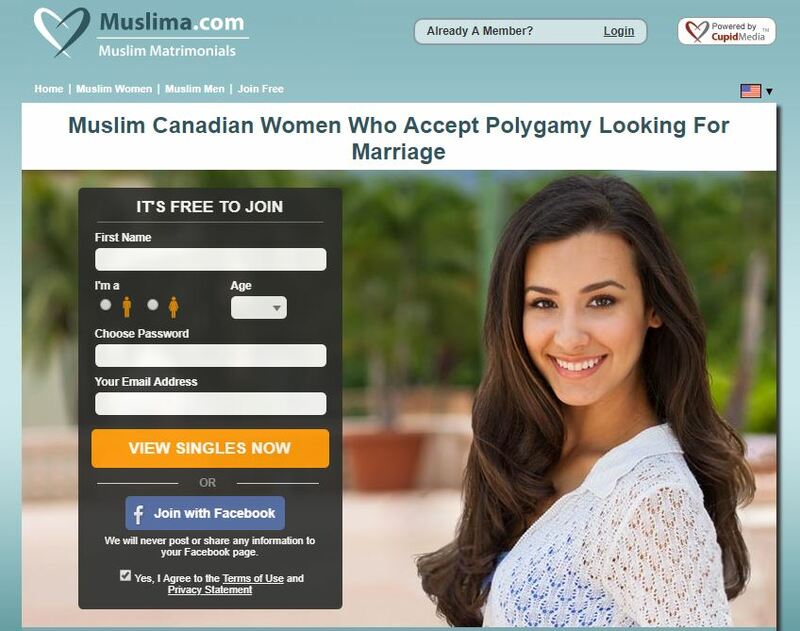 The figure is impossible to verify as polygamy among Muslim and other immigrant groups in Canada is often shrouded in mystery.